Efteling is situated near Breda in the south of The Netherlands and is open all year round, transforming into a Winter Wonderland during the winter months. 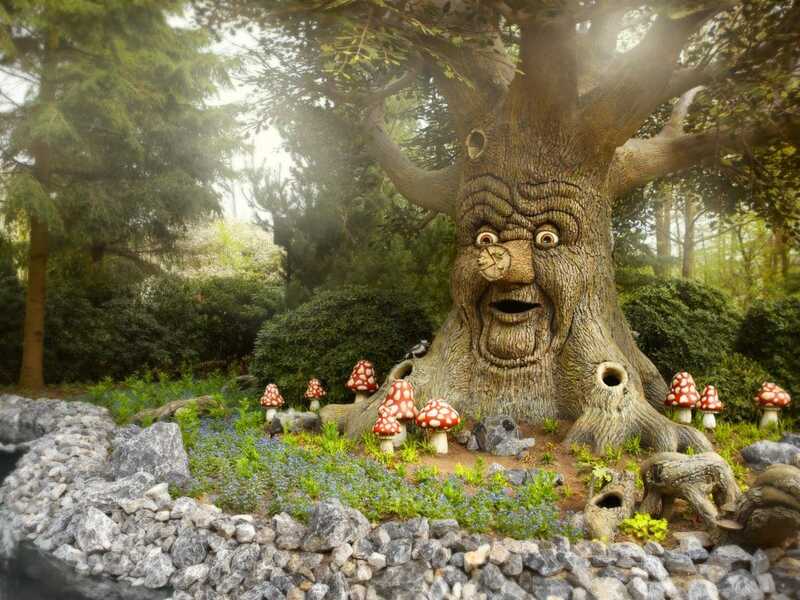 Efteling Theme Park first opened its doors in 1952. 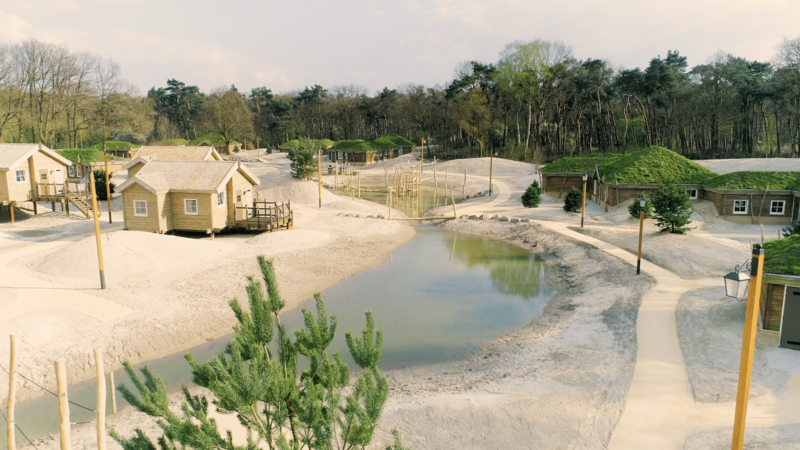 Last year marked its 65th anniversary and was celebrated by the introduction of a new holiday park and hotel called ‘Loonsche Land.’ This additional holiday park is an expansion of its existing accommodation: the ‘Efteling Hotel’ and “Bosrijk Holiday Park.’ 2017 also saw the exciting addition of Efteling’s newest and most expensive attraction to date: ‘Symbolica.’ Efteling is a vast, immaculately kept theme park for all ages but with plenty of features and rides aimed at younger children. 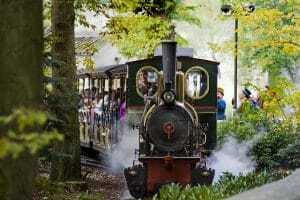 It is arguably the best but certainly the most famous and biggest theme park in The Netherlands. 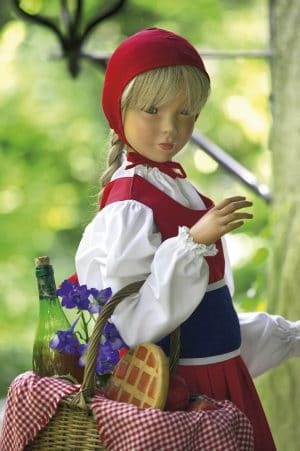 Mention Efteling to any Dutch person and you can be sure that they will immediately recall wonderful childhood memories. 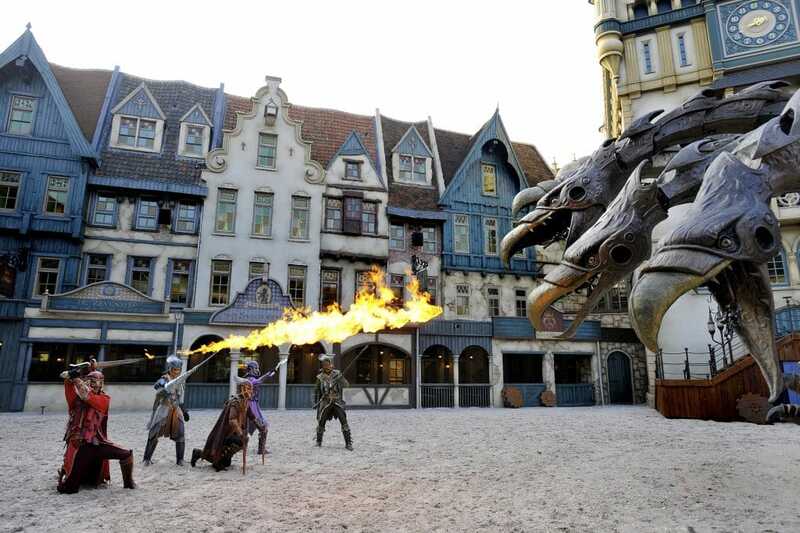 Is isn’t just the magical rides that are so spectacular here but also its surroundings. 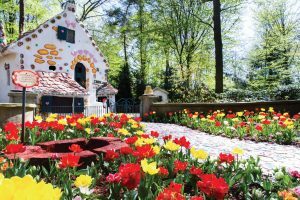 Efteling is set amidst 494 acres of beautiful matured woodland and manicured gardens which brings a certain magic all of its own. 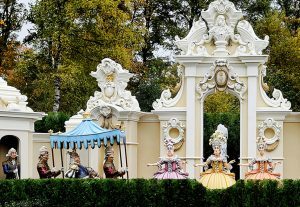 There is something in the attention to detail across the whole park that makes Efteling unique and an all round fairytale experience. 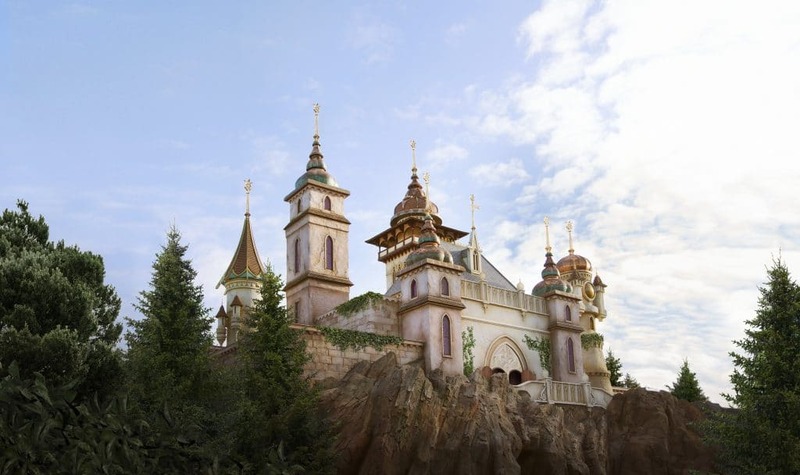 All of the buildings and attractions have been beautifully designed to incorporate the fairytale theme too. If you would like your children to get a sneak preview of what they will discover at Efteling before they arrive then look no further than the Efteling children’s website . You can enter your child’s height and discover some of the rides that they will be able to go on. 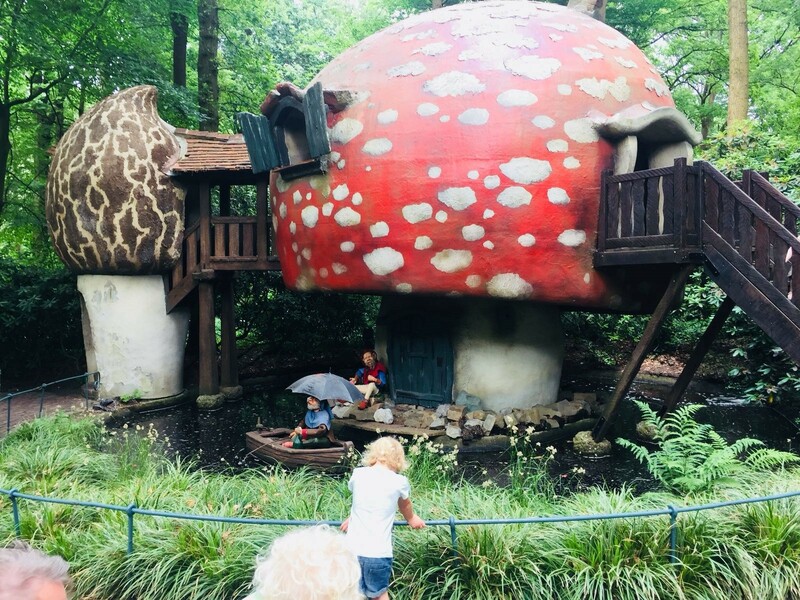 Your children will also find lots of fun interactive games, videos and activities to do making them more familiar with the characters and surroundings they will see once they enter the magic of the park itself. Of course there is an abundance of amazing thrill seeking rides and plenty to keep everyone captivated, but we like Efteling for its attractions which will keep younger children entertained. 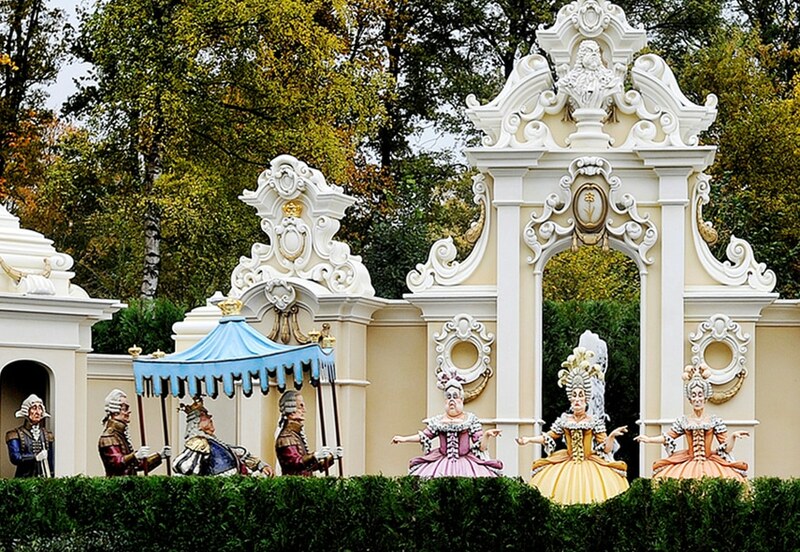 Almost immediately you will be drawn to the Fairytale Forest and this is an absolute must!!!! 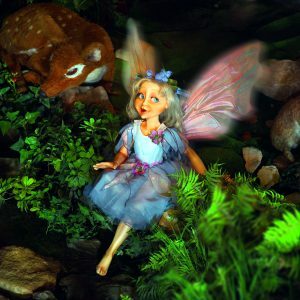 As you enter the forest and follow its winding path you will come across fairytale after fairytale, each coming to life through life size models, animation and houses. 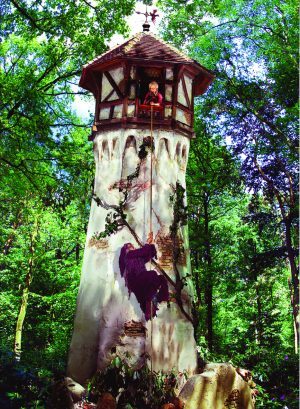 There is an entire gnome village which is just the perfect size for children to explore, looking through the windows, climbing the little steps and creating a magical experience all of their own. 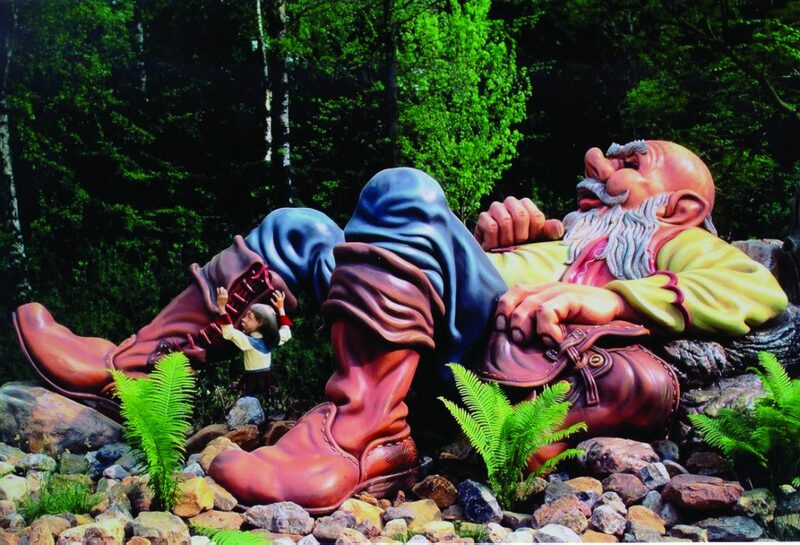 Of course there will be fairytale symbols you recognise too such as Hansel and Gretel’s house, Red Riding Hood, Pinocchio and Sleeping Beauty’s castle to name just a few. A firm favourite is also The Talking Tree. 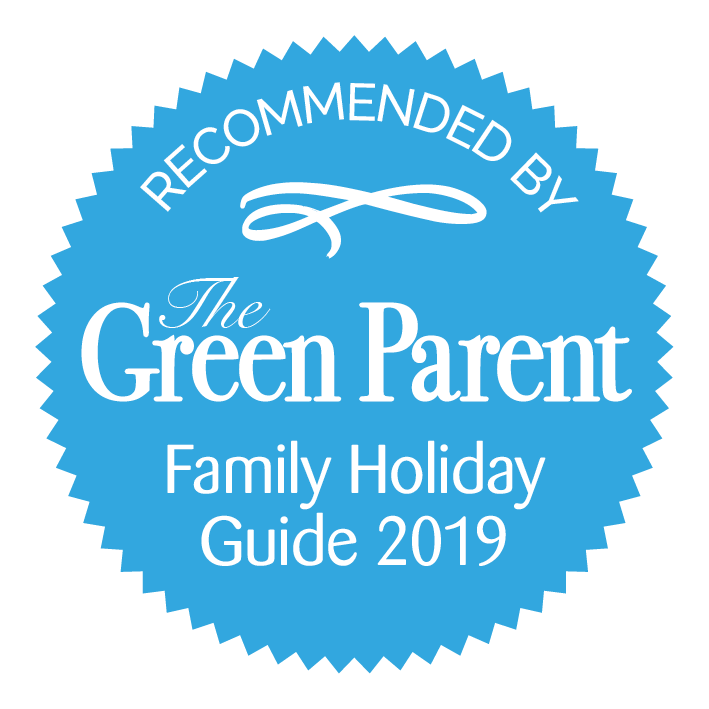 If you decide to meander away from the Fairytale Forest you could also try out some rides too as there are plenty for the whole family to enjoy. The newest attraction is The Symbolica ride where you take a journey around King Pardulfus’ palace in all its grandeur. Lights, music and movement make this a wonderful sight for young eyes. Similar to this there is another indoor attraction called The DroomVlucht (Dream Flight) where you travel together moving around magical fairies, elves and woodland creatures high up in the air. 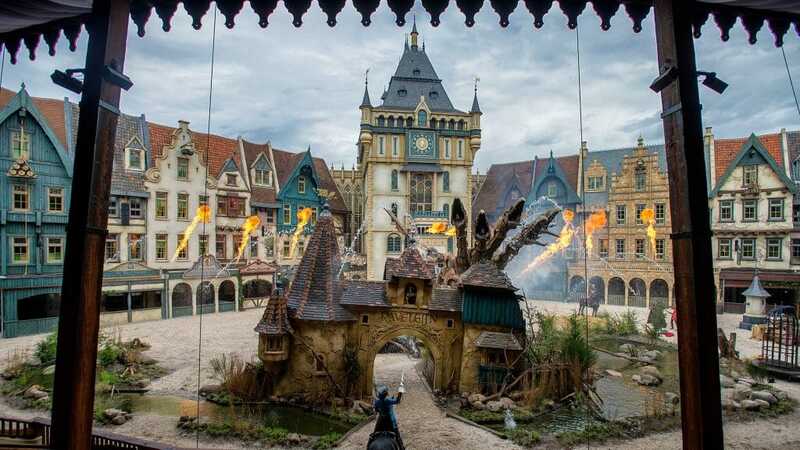 The park even has its own show called Ravelijn where you can watch the story take place in its very own village. With all this excitment you are going to need a pit stop or two. 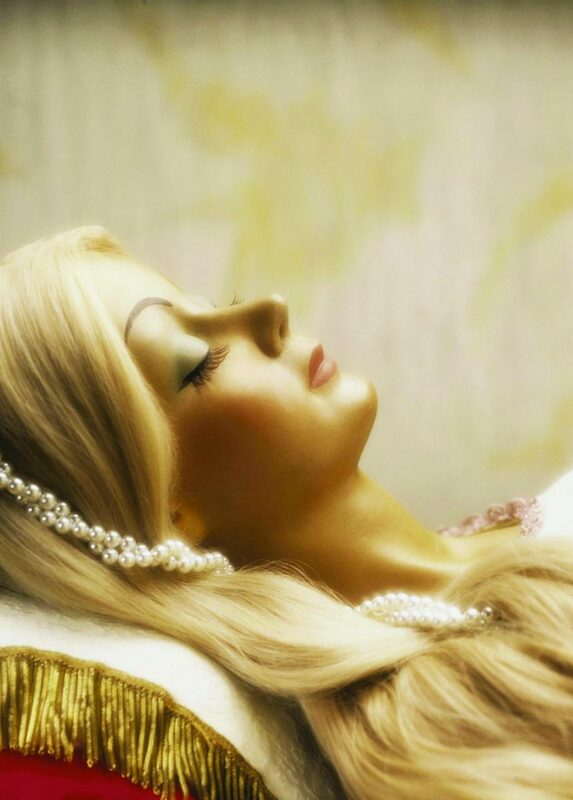 There are at least 16 restaurant options to choose from, each with their own theme and fairytale name. You will find baby facilities at most restaurants including warm water or heating facilities. 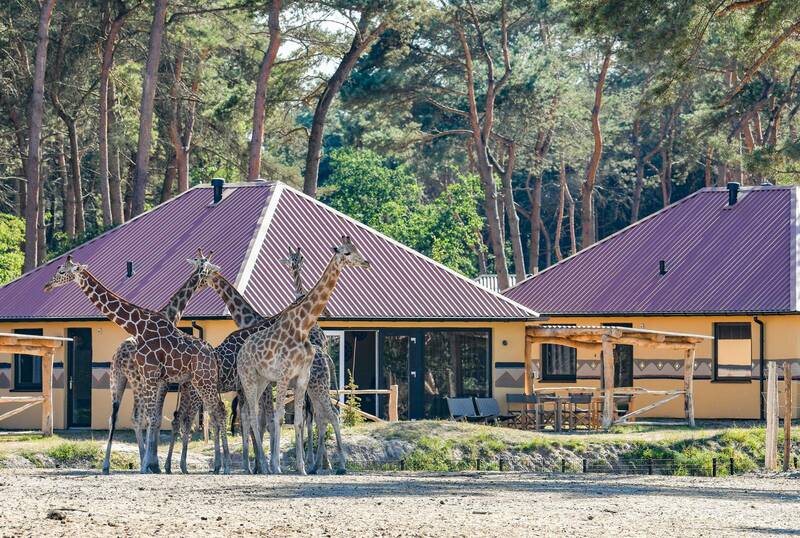 Other baby facilities include changing areas at all toilets around the park and designated places for breast pumping. 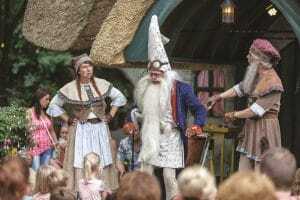 Often what makes such a day out memorable is the unexpected memories you will create and Efteling has a talent for this. Whilst you might be taking a little refreshment break it is just possible that a brass band may pass by followed by a whole gaggle of geese or even a troop of clumsy clowns trying to cycle around the park, there is fun at every corner. 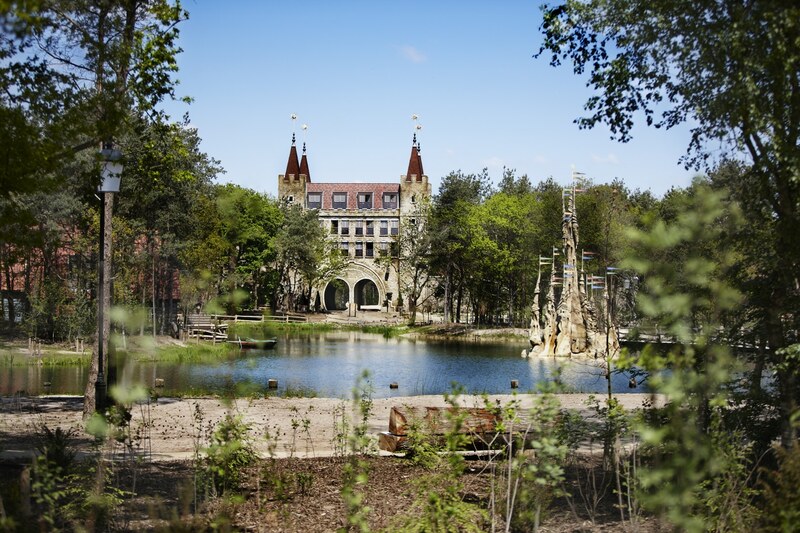 If you choose to spend a night or two at Efteling then your accommodation will include unlimited entry to the park in its price. 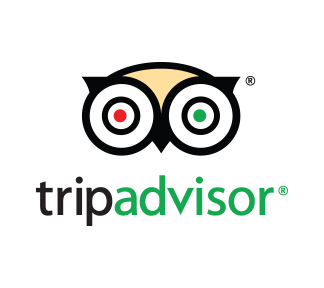 There are ample over night stay options should you wish to extend your stay. 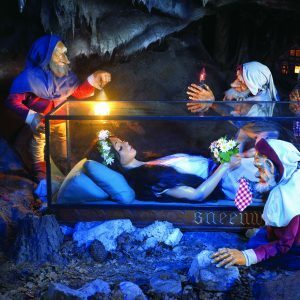 Here the magic continues with bed time stories, themed rooms, a visit from a fairytale character and even a swimming pool. For those who do choose to stay you will feel the benefit of having a base to return to and relax in between visits to the park and even a nap so you can return for the spectacular Aquanura water show as the sun sets. This is a perfect way to end an unforgettable day. 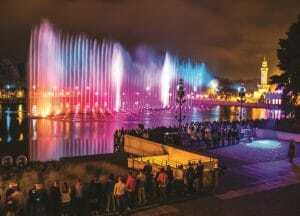 The water show takes place on park lake. 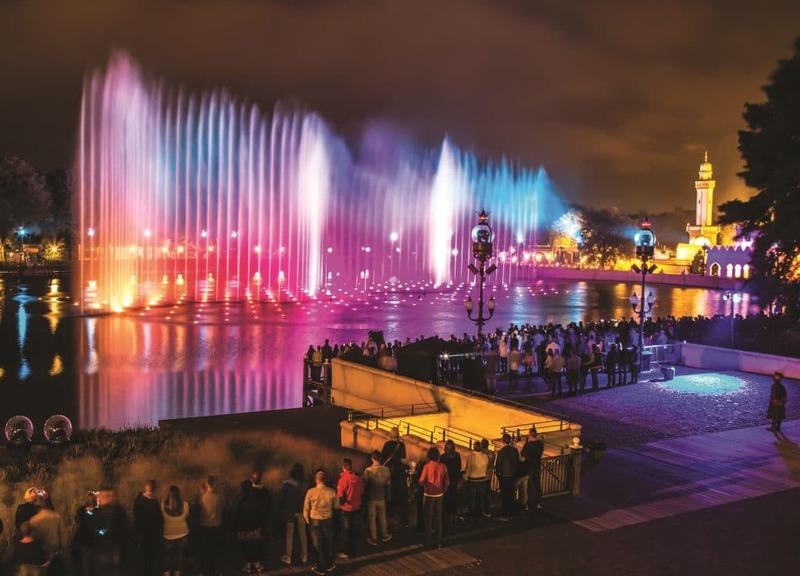 Let the music, lights, fire and water show carry you away and embed those wonderful family memories you’ve created during your Efteling adventure. 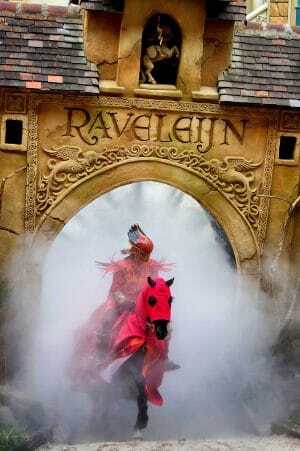 Efteling is situated in the south of The Netherlands close to Tilburg, yet only just over an hour away from Amsterdam. If you are arriving by car there is easy access along motorway routes. Efteling has ample parking space. If you wish to use public transport then take a train to Tilburg station and from there you will be able to board a bus which will bring you directly to Efteling. I visited Efteling many years ago as a child and I was amazed. As an adult I was still amazed and so was our 3-year-old daughter. 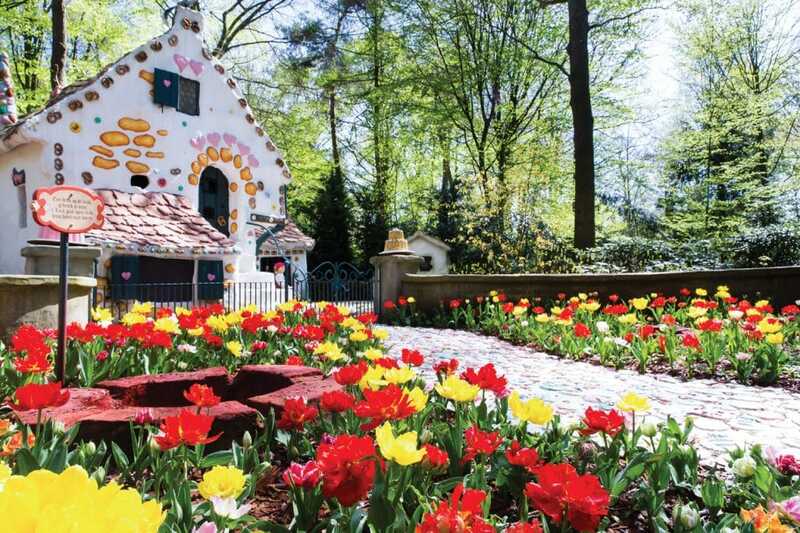 Efteling is different from other ‘theme parks’ – the natural setting is a major part so there are loads of green spaces, lakes, flowers and woodland. It’s also 65 years old so there’s some history there too. The Fairytale Forest is brilliant for younger children as well as anyone interested in classic stories from the likes of Hans Christian Andersen and Brothers Grimm. 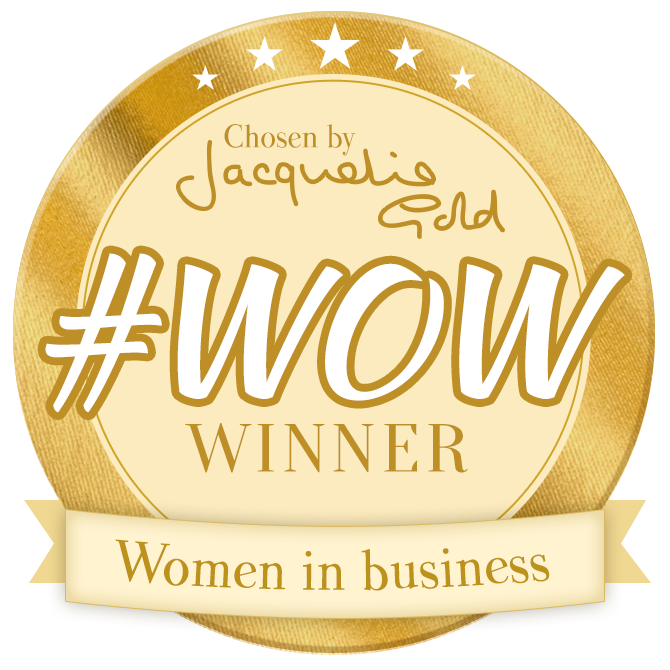 Baby facilities on parkChanging areas, high chairs, food heating facilities and designated breast pumping areas. Pretty much an hour’s drive from anywhere in Holland and worth every minute!